My DJ Career started at the age of 10 when a friend of mine’s brother was a DJ will the boxes of records and the Record Decks. So I used to go with him every Friday and sometimes Saturday night for about 2 years helping him. 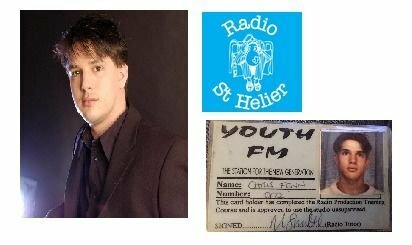 Then around the age of 12 I joined Radio St.Helier (Hospital Radio). I used to just help out and catalog all the records and CD’s that they bought. Also went round the wards collecting the request slips for the presenters show. Then when I was 15 I landed my first proper radio job at St.Helier. My show was for 2 hours and was on a Thursday night. Then when I was 17 I landed a job working for a friend of mine who did London’s Talk Radio. I didn’t present but was producer for a show on the graveyard shift between 12am and 6am. When I was 18 I got struck down with bone cancer. So it was 2 year struggle but I joined the Radio Marsden Team and presented a show for them again on a Thursday night. I was also responsible for the fund raising for the station. That helped me through the dark times of my treatment and various operations. 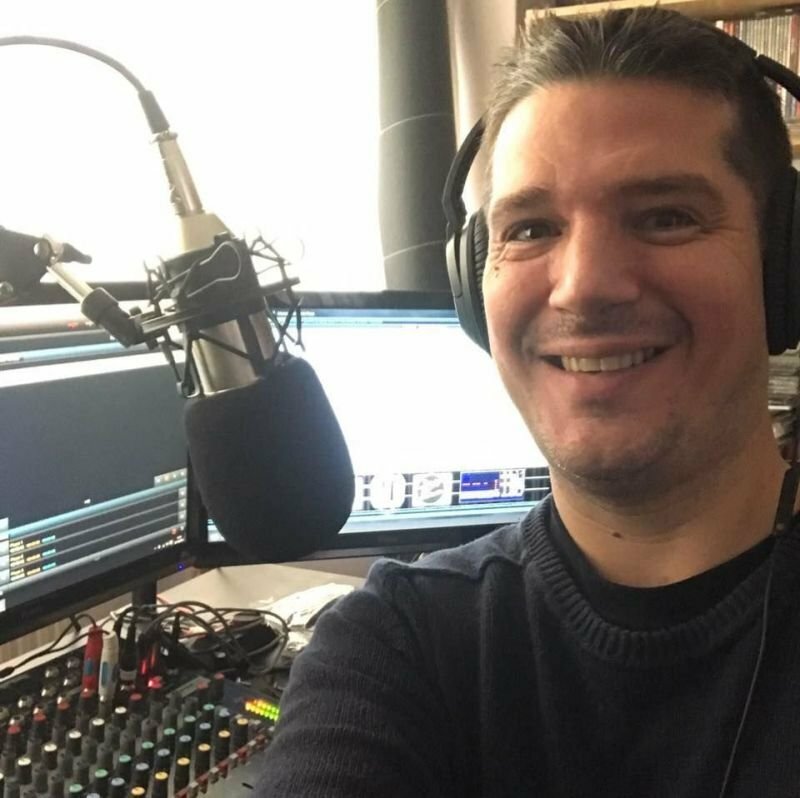 I left Radio Marsden at the Age of 22 and went to the Radio Schools which was directed by the Radio 1 Legendary DJ’s Neale James & Bruno Brookes. This is where I learned all aspects of Radio from script writing to producing and group presenting shows. This is when I used to spend 6 months a year (For 4 years) going to various places abroad to DJ in bars and clubs around Europe. Ive DJ’ed in Greece, Spain and other places in Europe. I then set up my own DJ business and worked for a few agencies but got my own equipment and did private parties including Weddings, River Boats, Special evening for City of London Bankers etc. This was hugely popular and I did this for around 15 years. I still do the odd private party now and again. I also host my very own 80s radio show on the best underground internet radio station in London called Groove London Radio.